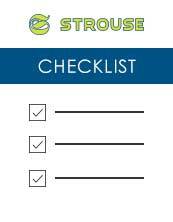 Strouse partners with the best suppliers in the world for adhesive tape products and materials. 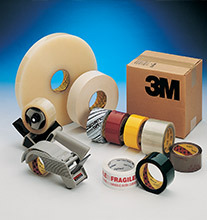 As a 3M Preferred Converter we have access to the most advanced pressure sensitive adhesives on the market. We also partner with other suppliers including Flexcon, Berry Plastics, Avery Dennison, Vancive Medical Technologies, MacTac, Shurtape and many others. Our relationships with these suppliers allow us to provide you more materials in the quantities that you need including newly released products. 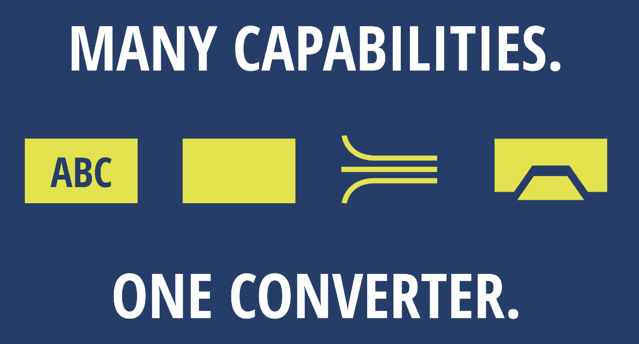 Strouse die cuts and converts flexible materials to solve many different adhesive applications. Our diverse manufacturing capability allows us to provide you the material you need in the exact size, shape, and format required for your design. We have over 2,000 unique materials in stock and more than 75,000 individual rolls. If you are interested in a specific material or adhesive tape product that is not listed above, let us know. Our partnerships with leading adhesive manufacturers provide us unique advantages that we can pass along to you including better lead times, price breaks, and access to the latest materials and adhesive technologies. If you have a question about a project you are working on or think that using adhesive tape products can bring your design to market faster contact us today!